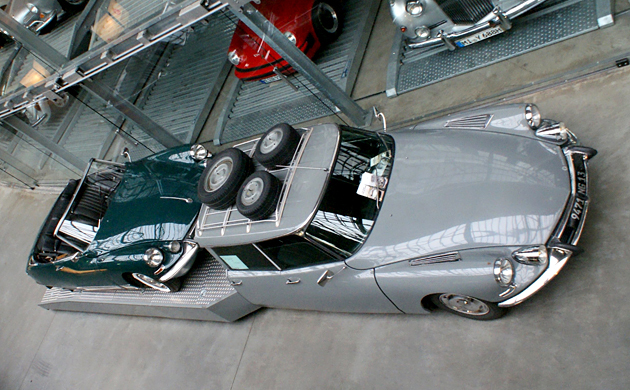 There’s a photo floating around online that features a Porsche 904 being dropped onto its nose at the factory. As far as I can tell, it’s not a ritualistic sacrifice…it’s a rudimentary crash test. 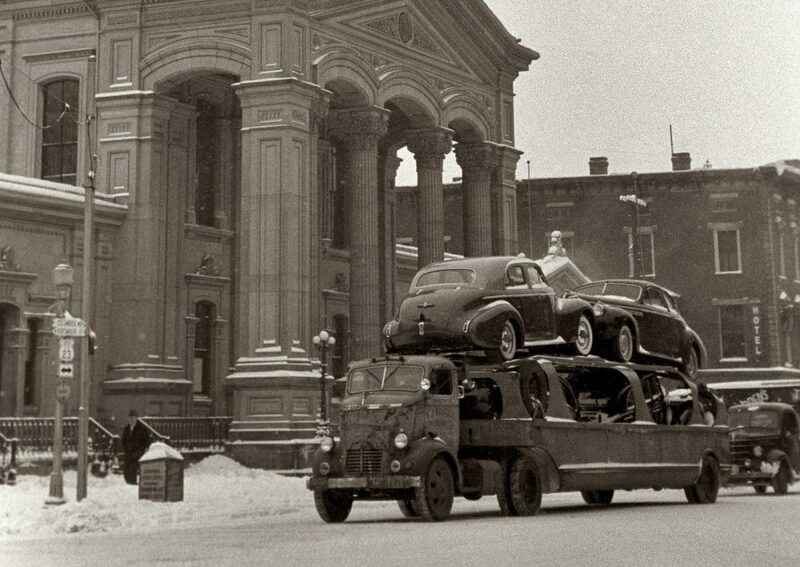 Until seeing that photo, I had no clue such an event would have taken place—and the same goes for how cars used to be shipped. 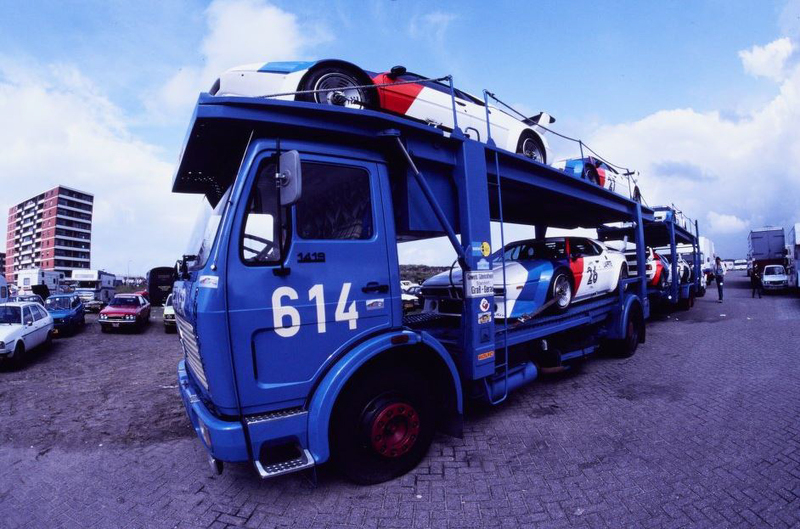 Shipping vehicles is an often overlooked area of the industry that actually enjoys a pretty long and storied history. Drive something that’s been built overseas or perhaps jumped across a continent or two? Just think of how much distance your car covered before it started accumulating mileage. As a mature industry, getting a vehicle—brand new or 100 years old and priceless—from place to place is a pretty straightforward process. In period, however, if you do enough digging it’s clear that vehicles were often moved safely, though with more than a little help from Lady Luck. Don’t these images just make you cringe? Or maybe things have become less safe—have any shipping company horror stories? Journal Are You Forced To Conform To Your Classic Car? 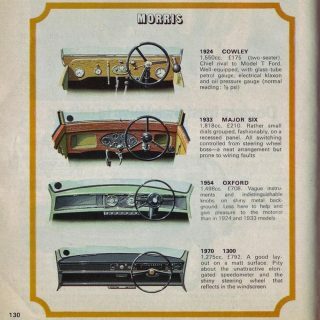 Actually, I recall having a “Buddy-L” version of that Dodge unit in the first two pictures in the story back when I was a kid! One of many old pressed steel toys I wish I still had now! http://www.themotoringenthusiast.com/904-crash-test -> that’s the one you’re referring to? This is so cool! 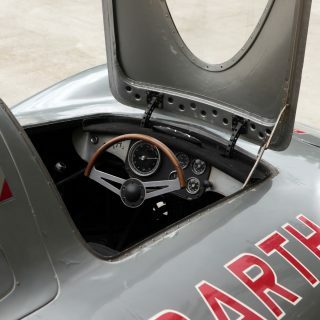 It demonstrates that at one point, even these legendary automotive masterpieces were at one point, to someone they were just work, just another car, just a tool. It’s part of their story! 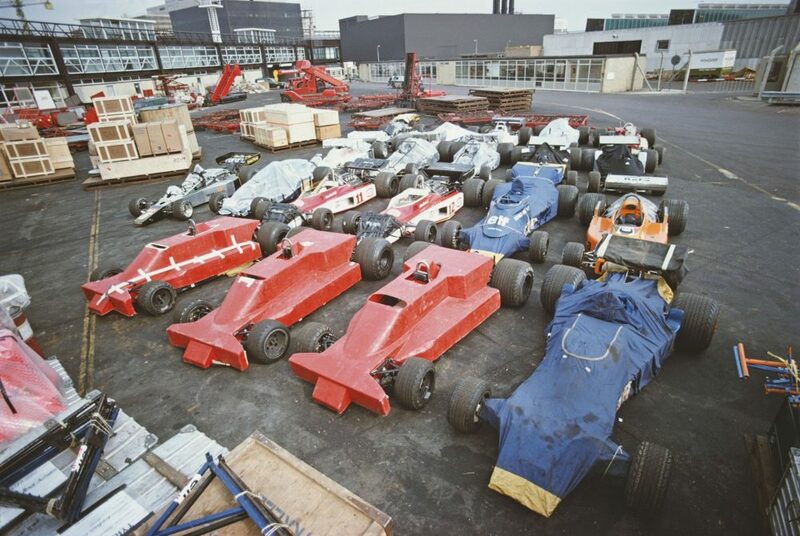 It also shows how grassroots even everyone of the top tier racing programs were at times, because these solutions are the exact ones you could see at local track and auto cross pits and paddocks today! Why would these make you cringe? Some of these vehicles are fantastic pieces in their own right. They were purpose-built and they did their jobs well and looked great doing it! 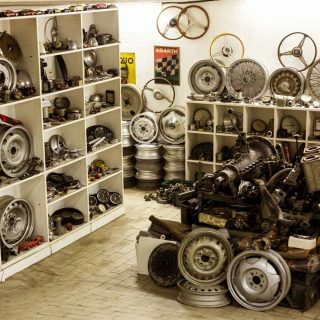 I think, perhaps, in today’s car culture many cars are too “precious”. Thus, imagining them being hauled by these trucks is frightening. 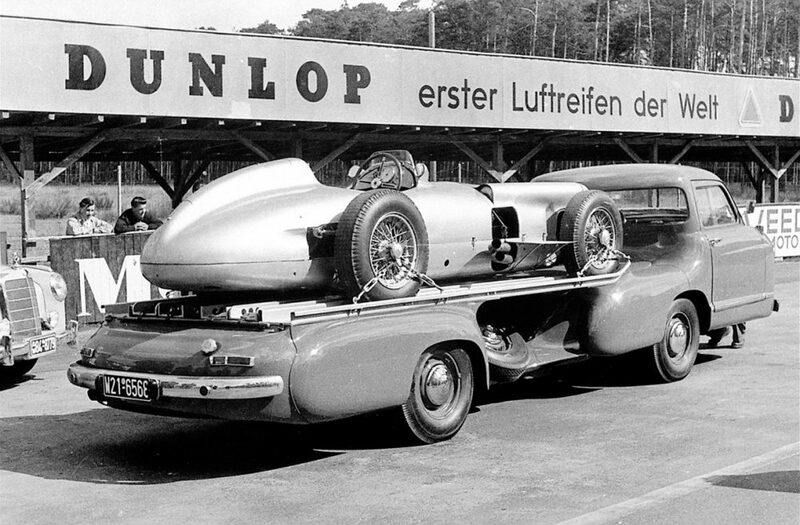 The Mercedes pictured is a particularly fantastic way that a need was met. What a great solution to get a car from point A to point B as quickly as possible! 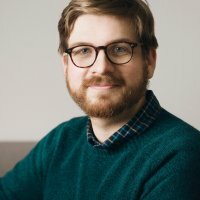 I just saw how old this article is. Thanks for the ancient link, facebook! 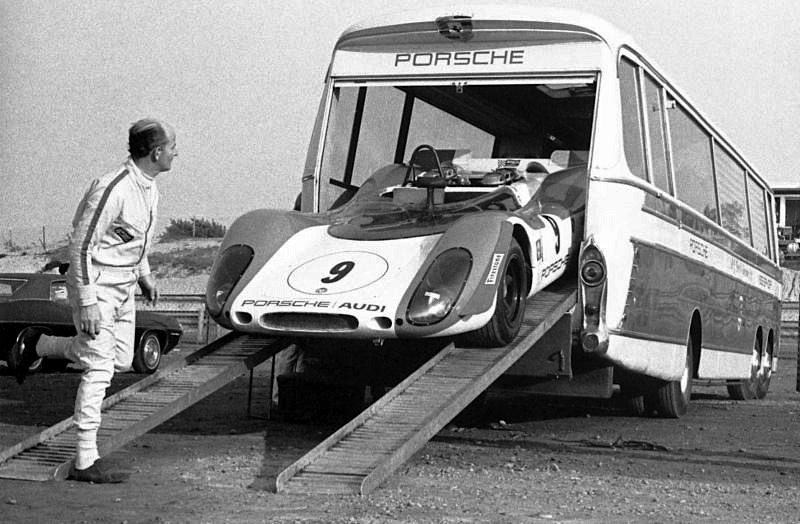 With the exception of the transported car being inclosed in a truck trailer these days, what’s the difference between then and now? If you are afraid of the car getting dirty or scratched in transport because it’s exposed to the elements than don’t take it anywhere, better yet take up stamp collecting you shouldn’t own any car! If one of these transporters crashes or if one of the new climate controld ones crashes the out come for the cargo is the same! 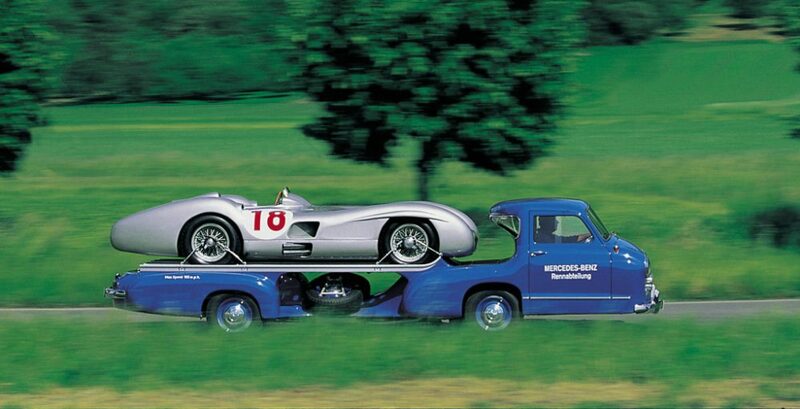 I love that mercedes hauler. has someone got any informations on the amount that has been built and/or how it is called? 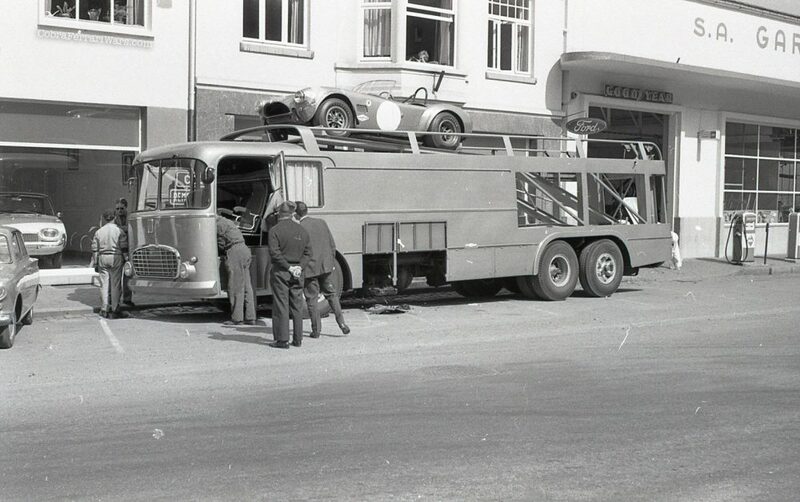 It’s called the Renntransporter, I don’t know how many of them have been built but it is quite cool. Saw it last year in Paris, real nice truck ! From what I understand, I think they only made one. I believe it was destroyed. Now there are a couple replicas out there. Look up Jay Leno’s video on his replica for more info. 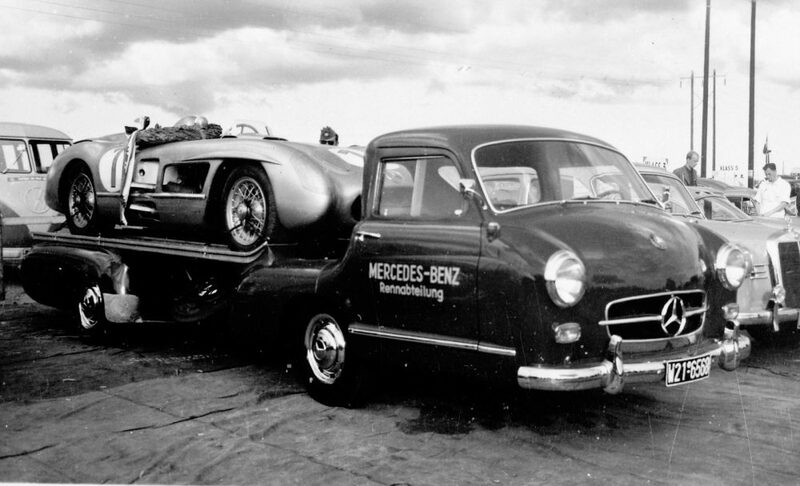 It is called Renntransporter (Race transporter), and it powered by the same engine that powers the 300SL. 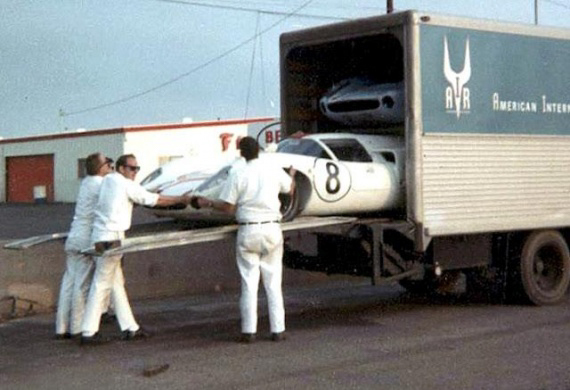 Has the author reviewed hauling of modern cars? 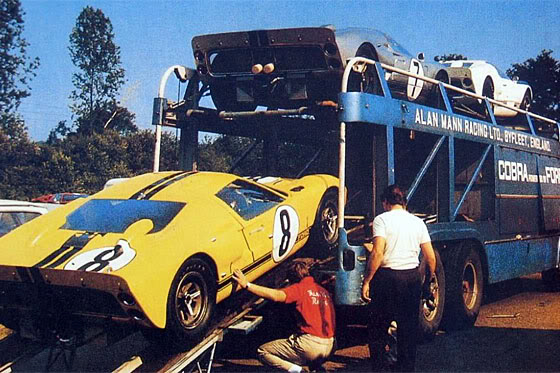 6 figure autos are loaded on the back of a car carrier transport and hauled to their destination. I love the one with the Fiats and the with the Daytonas. 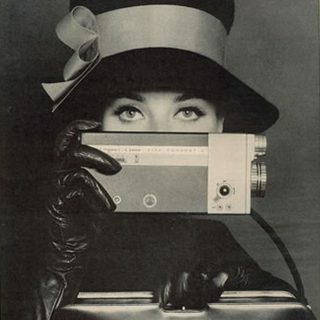 There’s also a picture I’ve seen somewhere of a bunch of Isetta’s waiting in line to get onto an airplane. And there’s the BMC bus that Wayne Carini had for a while. 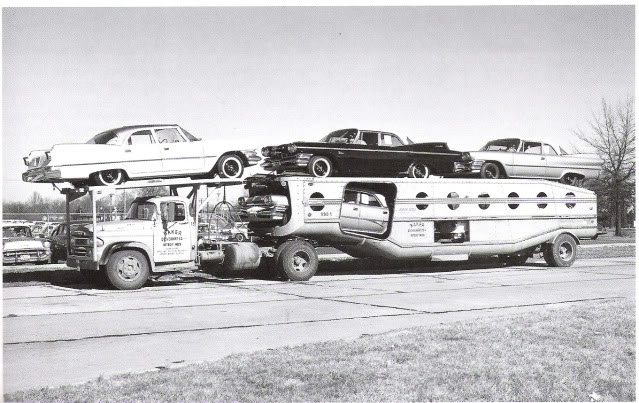 So many fun car carriers out there. Your article could have had hundreds of these crazy ideas. Good one! This is my favorite transporter picture. 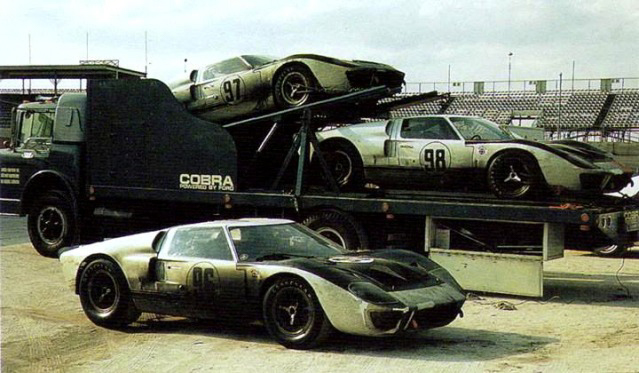 At least in the old days the cars had less delusions as to their fate. 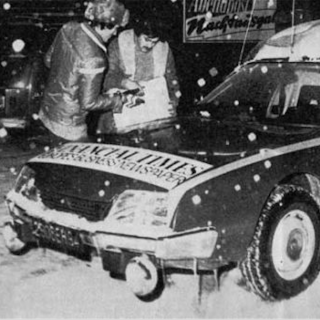 I mean, just think of todays prized racers: you are lovingly hand built, painted, polished, and put in an enclosed climate controlled air-ride trailer. You take a little nap… You stirred by the opening doors, get yourself warmed up for a little stretch, and then before you know it, you are thrown out into the arena with 30 other dazed mounts, then thrashed around by a bunch of crazed idiots for hours. Talk about a wake-up call! 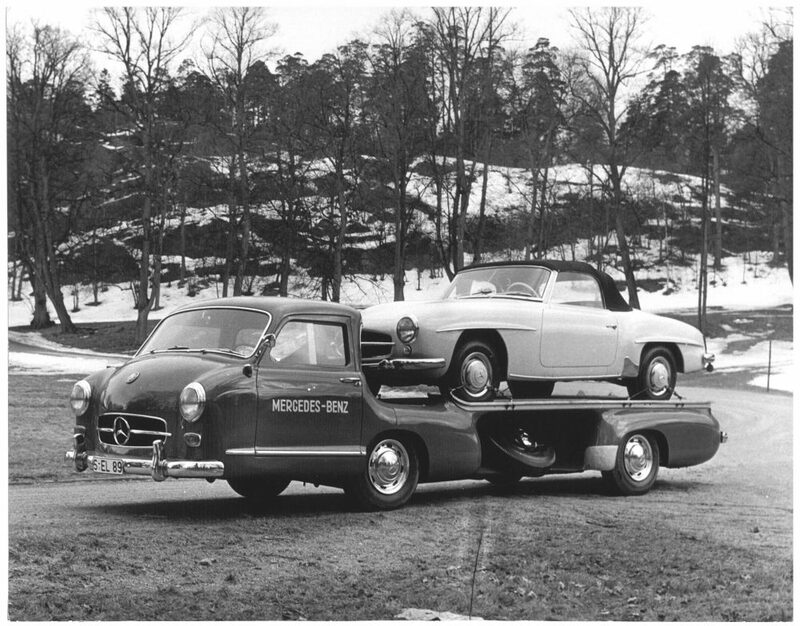 I love the idea of the bus-based car carrier, like the Ferrari one. 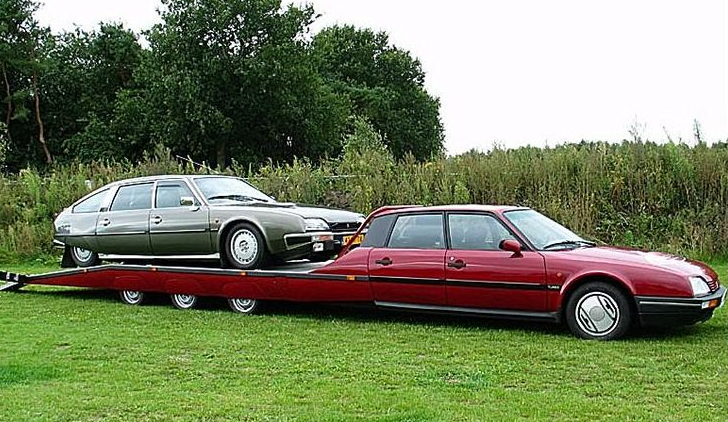 You can convert it into an RV in the front half and carry the car in the back. 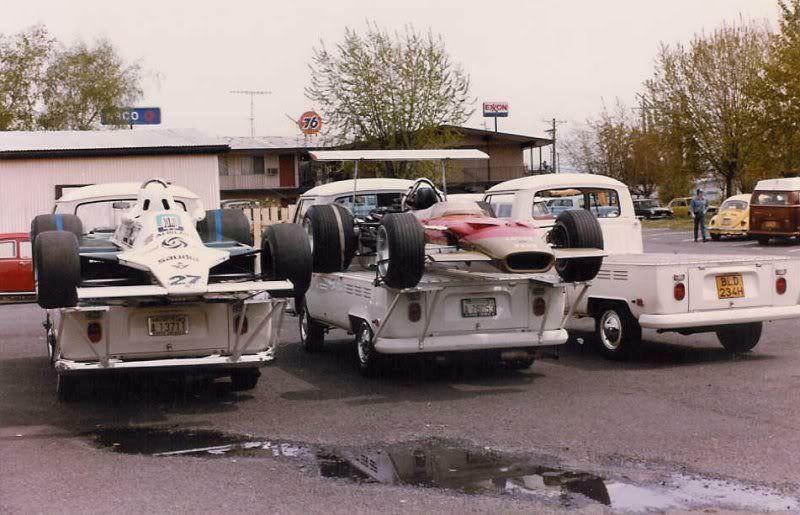 There is no need to tow a trailer and you always have a place to live in when at the track.